All fabric, book, patterns, and notions will be 25% off! Also, extra savings on select items. 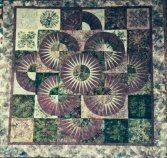 We are starting a new quilt this month! 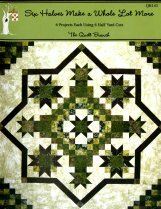 This pattern is by ThimbleCreek Quilts, and we are doing the center applique first. 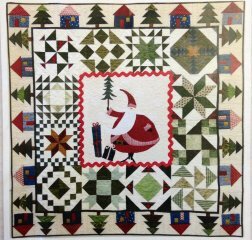 Join us for this whimsical Christmas quilt! 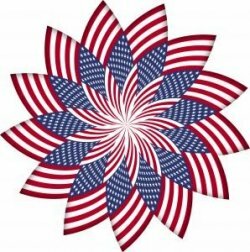 Pam will give instructions on cutting and applique short cuts and techniques. Final kit includes binding. Placemats from the book "Six Halves Make a Whole Lot More"
Grab 6 half yard cuts and join LaRee to make these super cute placemats! 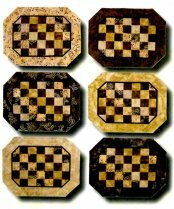 Make them for a gift (it is wedding season) or make them for yourself. In any case we love this book and look forward to making more projects from it!